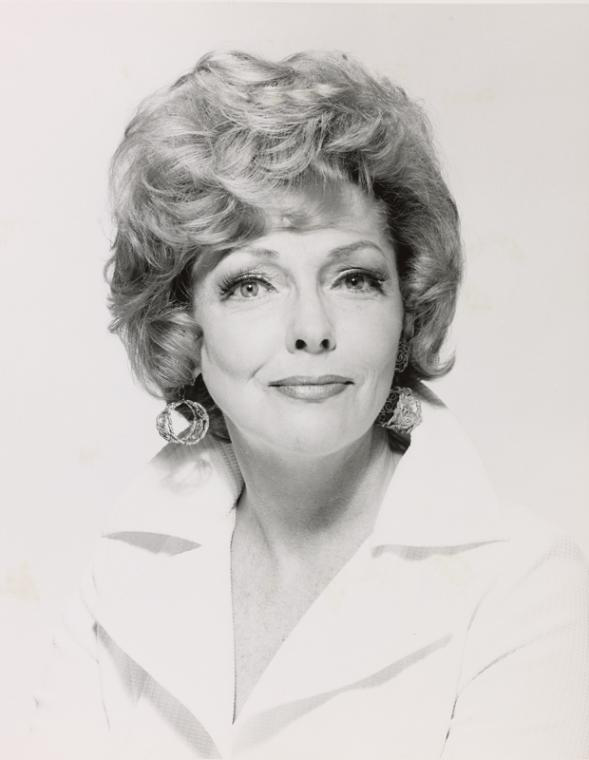 in addition to her many musical-theatre credits, Vivian Blaine appeared on Broadway in two nonmusicals. She replaced Shelley Winters in the role of Celia Pope in the original production of Michael V. Gazzo's A Hatful of Rain, appearing opposite Steve McQueen (billed as Stephen McQueen), who had replaced Ben Gazzara as Johnny Pope. After the Broadway production, she played the role on tour opposite Gazzara. In 1962, she created the role of Angela in Joseph Stein's hit comedy Enter Laughing. She also appeared in nonmusicals outside New York, including a tour as Blanche DuBois in A Streetcar Named Desire for the Kenley Circuit, opposite John Ericson as Stanley Kowalski, and a national tour in Woody Allen's Don't Drink the Water.